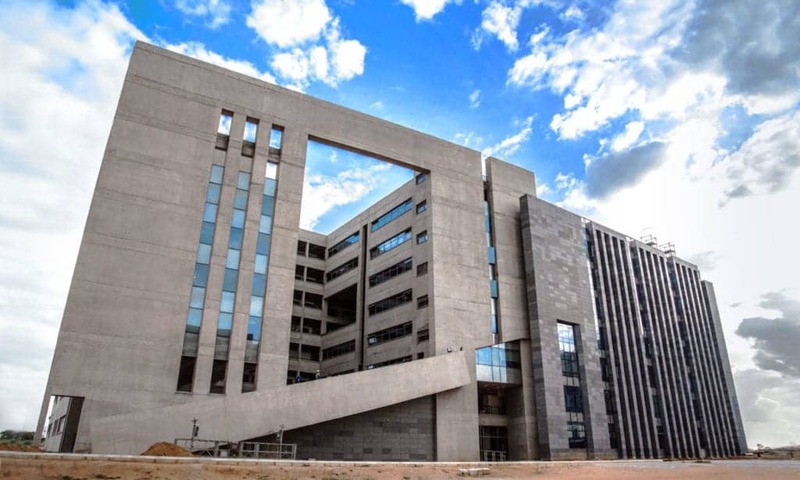 Indian Institute of Technology (IIT) Hyderabad is going to offer a full-fledged B.Tech coursework in Artificial Intelligence (AI) commencing from Academic Year 2019-2020. The course will have enrolments of nearly 20 students through the JEE-Advanced. After graduation from the institute, the students will be well versed in both fundamentals of theory and practical elements of AI and Machine Learning. IIT Hyderabad already has AI/ML based curriculum for M.Tech program. AI-powered businesses and ventures are employing engineers with AI skills who can efficiently perform a hybrid of data engineering, data science and software development works. Skilful AI professionals don’t write code like data engineers, rather they gather the understanding of process of extracting data efficiently from a variety of sources and design and monitor their own piece of work specifically ML models and set up these samples using embedded code or API calls sometimes to generate AI-animated application. • AI engineers handle the rare and unique arrangement challenges that emerge from bringing the logic found in traditional applications and learned logic from machine learning models together. • They work with distinct infrastructure types which includes chips (GPUs, FPGAs), on-campus system and the cloud arrangements. • They have deep understanding of the process of machine learning that features engineering, model building and model validation and revise to support constant development channel. • Their major consideration focuses on deciding right time for the deployment of model, examining its veracity over different time duration and resolving the situation for its retraining or replacement. As evolution has become far-reaching, a great stake of responsibility lies with the education system and institutions to provide such course structure and modules to students that would not only train them for their survival in workplace but also aids them to flourish successfully in revolutionised industry with technological advancements.